Bnova offers a distinctly unique Indian fine dining experience. 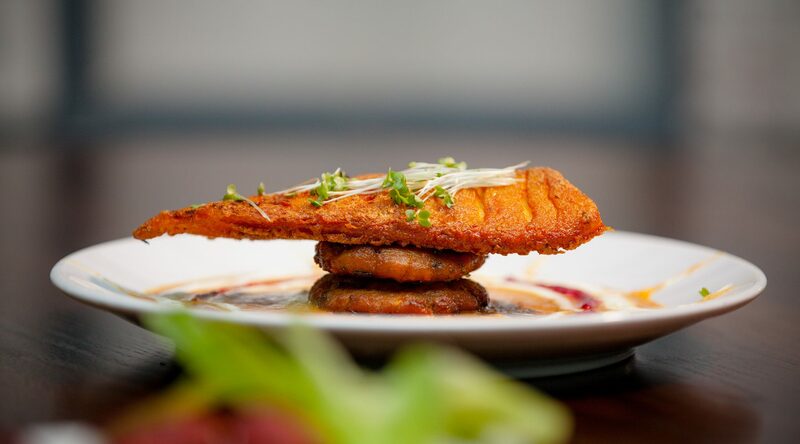 BNOVA serves modern Indian cuisine with a contemporary twist. The concept is a world away from the traditional curry house; our philosophy and style is tasteful but simple. 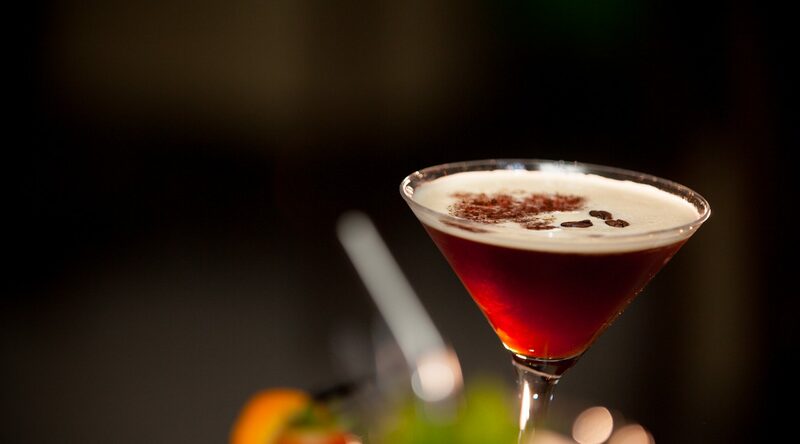 We aim to create a lasting and memorable experience – filled with happy moments and wonderful flavours. Bnova Restaurant is a stunning, light-filled space – a peaceful haven in the midst of the hustle and bustle of North West of London, and surrounding markets. 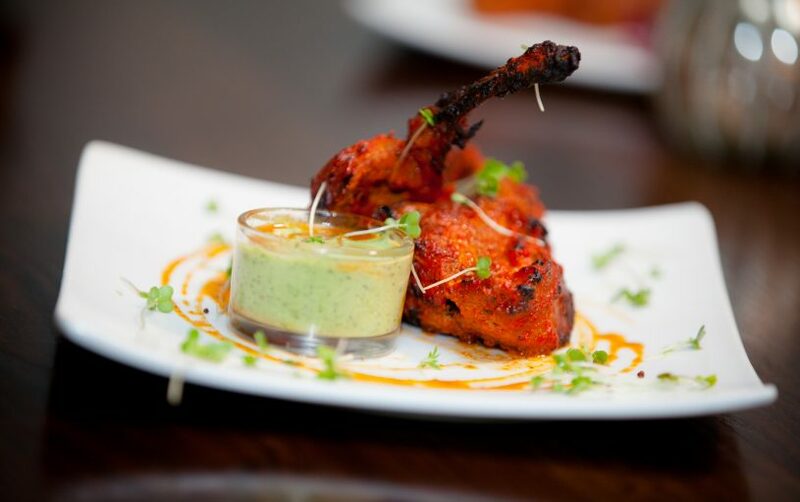 Here you’ll enjoy seasonal Indian menus and we’re also an ideal venue for corporate entertainment, speaker events, family parties and more. Bnova is available for exclusive or semi-exclusive hire seven days a week. Excellent food, service and setting. La Maison Selection of Honey & Ginger, Vanilla, Cinnamon, Chocolate. Spongy cottage balls soaked in thickened & sweetened milk.